Not too long ago, going back to school meant a quick visit to the stationery store to restock on supplies like exercise books, pencils, and pens. These days, the priority has shifted to laptops and tablets as educational essentials, with children now entering schools as fully fledged natives in the world of digital. Research has found that children entering school or in their developing years have the same understanding of technology as people in their late forties and fifties. Children have become computer literate even before they start school, and in some instances, we’ve heard of some of these kids know the workings of an iPad but not knowing how to tie their own shoelaces. The key difference between learning via traditional methods (nibbled learning) and information-based learning (connected learning) lies in the different understandings of knowledge processing. The former is a process in which learners pass required tests according to standard syllabus within a specified period of time. The latter on the other hand contains characteristics belonging to autonomy, inquiry, and collaboration, which have been the cornerstones of innovation in recent times. Robust learning management systems like Blackboard Learning offer the best for both worlds, the efficiency of scale – teaching more students for less money, and greater access to learning material, coupled with more democratic participation, and the transcendence of progressive pedagogies. Imagine Augmented Reality, another phenomenon in technology that allows educators and students to unlock and unearth layers of digital information over the physical world, with the help of common devices like smartphones and tablets. 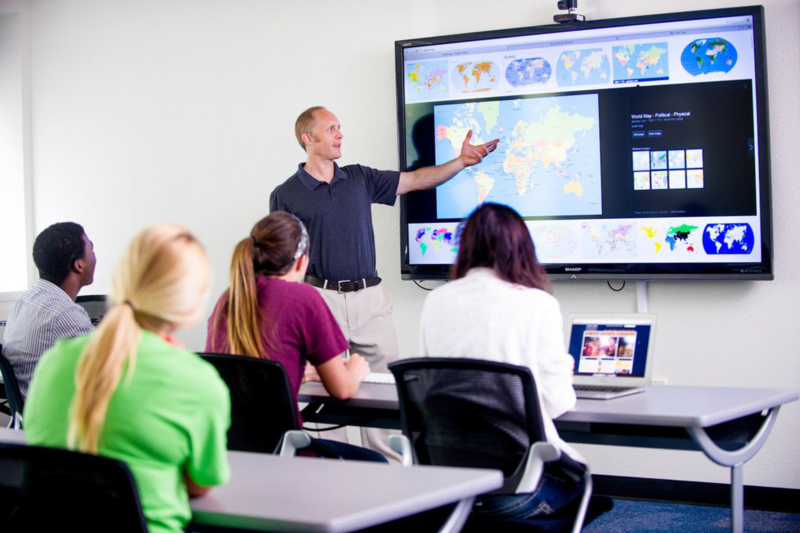 Information based learning is also now steeped in the Internet of Things, which is how connected learning is made possible. You can find out more here!